Such a great tip about the 8"x8". Friends of ours sadly lost a baby back in January and I throw food at death, as well as birth. 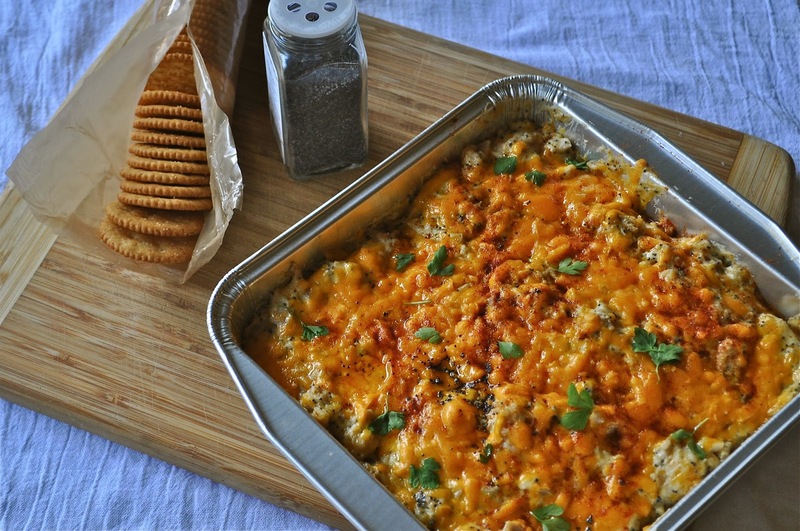 We brought them a huge meat & veggie baked ziti in an absolutely massive dish. Luckily it was winter and they just left it in the snow on their porch all wrapped up, but it would have been better to do a bunch of smaller dishes. You're making me very hungry with all these great home cooked meals! I'm going to do that 8x8 container tip for us next time I make a casserole. great idea for stocking up your own freezer too. 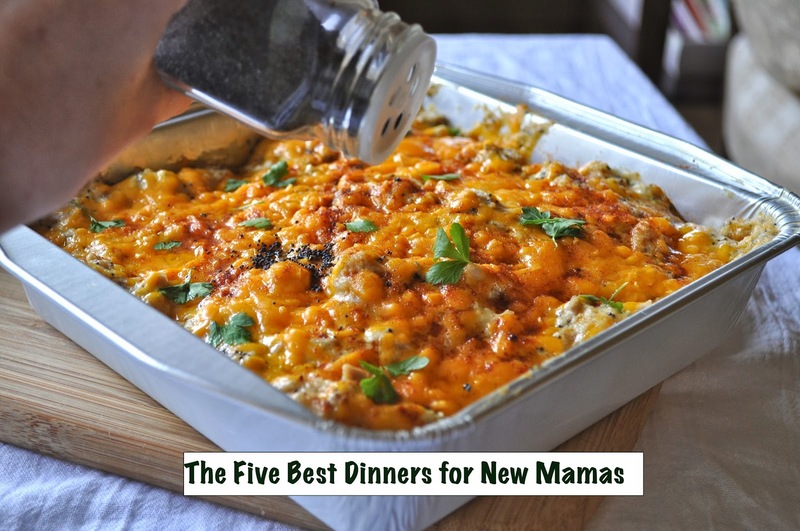 I usually bring new moms in my mother's club my favorite salsa verde chicken enchiladas or Pioneer Woman's chicken spaghetti, a green salad and a dessert. 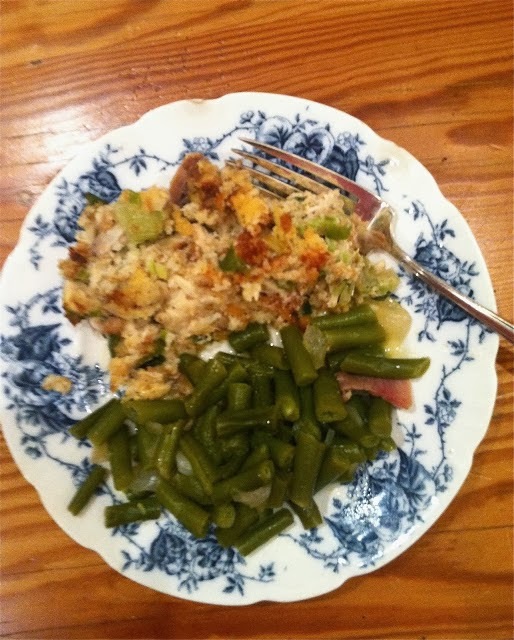 Samma-Thanks for all of these yummy recipes! There's gonna be a baby boom around here next Spring and I know that this post will come in VERY handy! Hope you are feeling well and as always...Let's go DAWGS! xoxo! 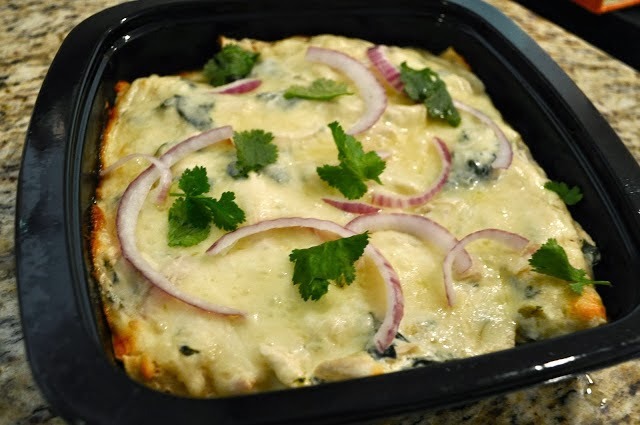 Great recipes - I always love yours. The link for Elvis goes to garlic bread. Is that just my computer - or does the link have a problem? Thanks. I fixed it! That was totally author error! Thanks for posting these ideas. I usually make lasagna roll ups for my new mommy friends. Honestly, I think these sound like awful choices. As someone who tries to eat healthy, I'm often disappointed my the dishes people bring to families after births/deaths. Pasta, cheese... so much heaviness! When my kid was born I was thrilled when people showed up with healthy options! This post made me so hungry and it also shines through how sweet and loving you are! It's the best gift ever to get meals after a new baby! I'm marking these down for future delivery to friends. Sure wish I could swing on up to Ktown in a couple months and bring you some home cookin sweet girl!